 Cruises depart from Baileys Harbor Marina, 8132 Hwy. 57. 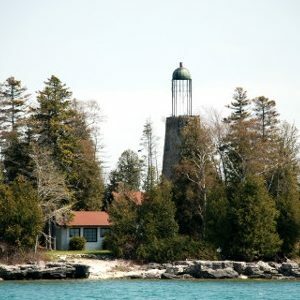 Two Hour narrated cruise with great water views of Cana Island and historic “Bird Cage” Lighthouses and the Baileys Harbor Range Lights. Three lights in one tour! 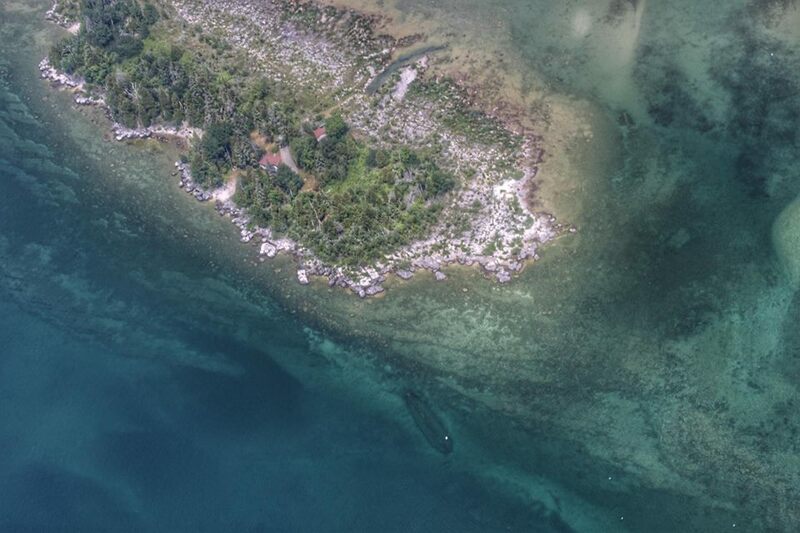 We will pass several shipwreck sites and may be able to see one. 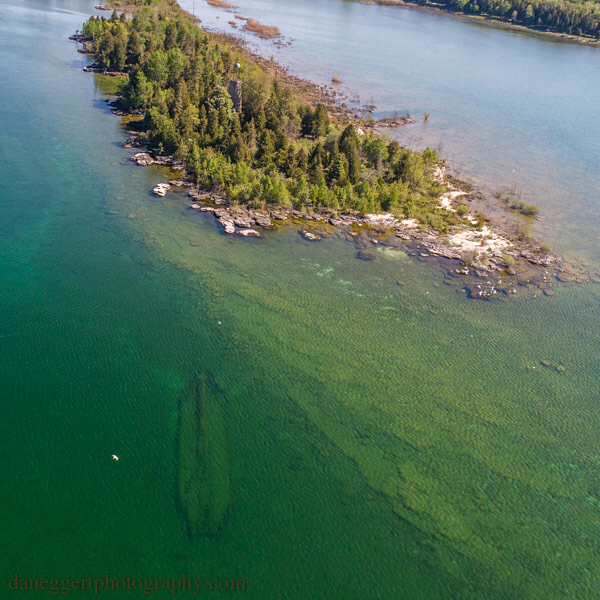 See beautiful waterfront homes and scenic coastline. Same as the Lakeshore Lighthouse Cruise at a discounted rate. 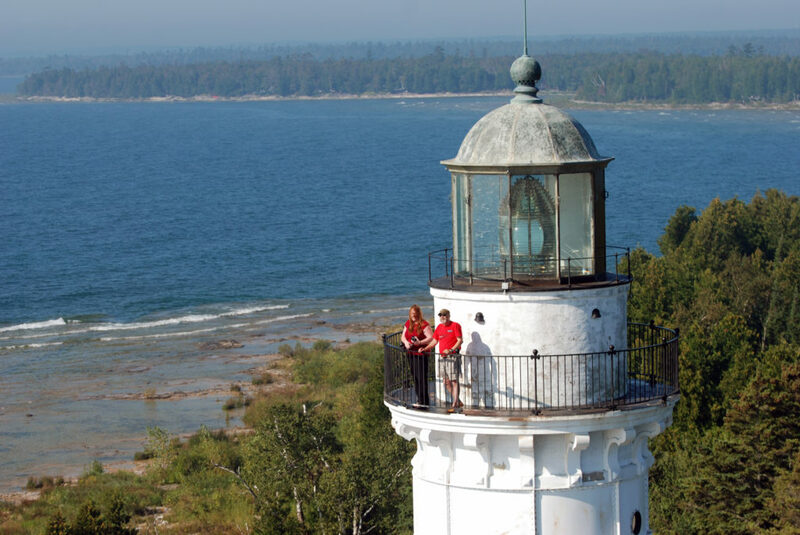 End your day with a relaxing evening cruise with views of the “Bird Cage” Lighthouse and Range Lights as we cruise slowly along the scenic harbor coastline. Raise a “toast” to the end of a fun day in Door County with your favorite beverage! 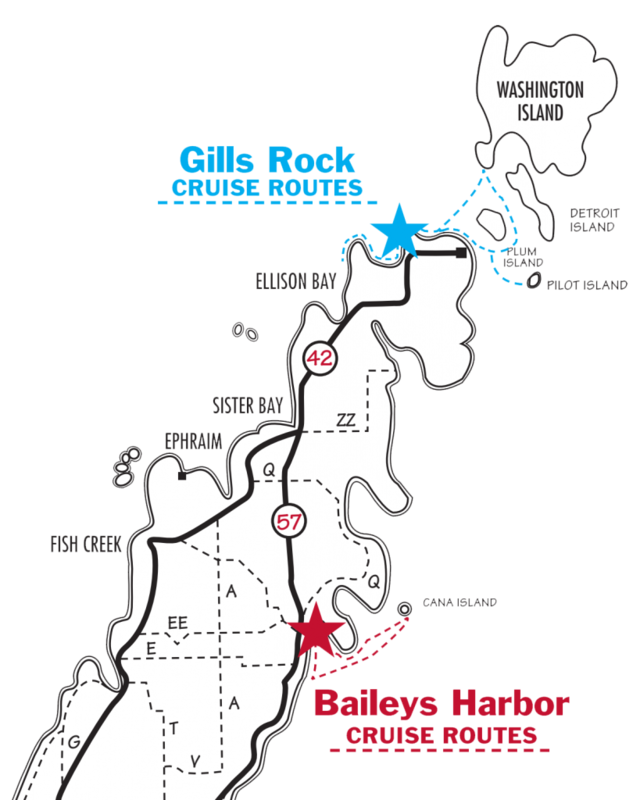 On days when the open lake is too rough, we offer this shortened cruise around the harbor. 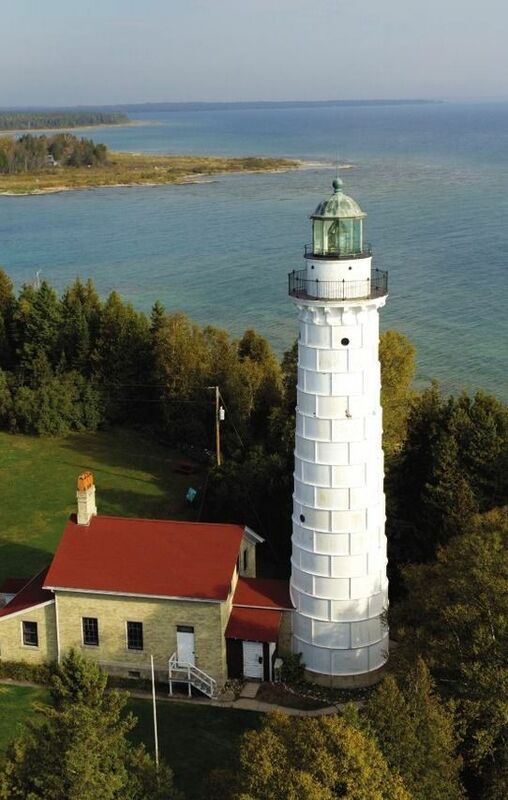 Passengers on this trip will see the range lights, the old bird cage lighthouse and the rugged shoreline. 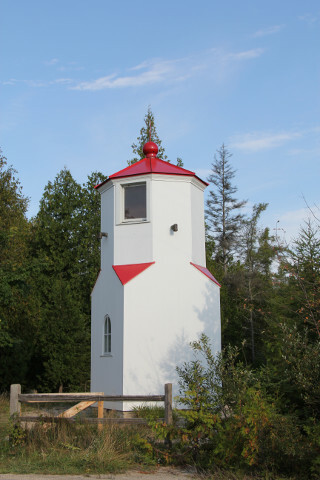 We went on the Lakeshore Lighthouse Cruise today and enjoyed it a great deal. Both Len(ph) our captain, and Dwight, the raconteur, and Ben the onshore mate were very welcoming and knowledgeable. 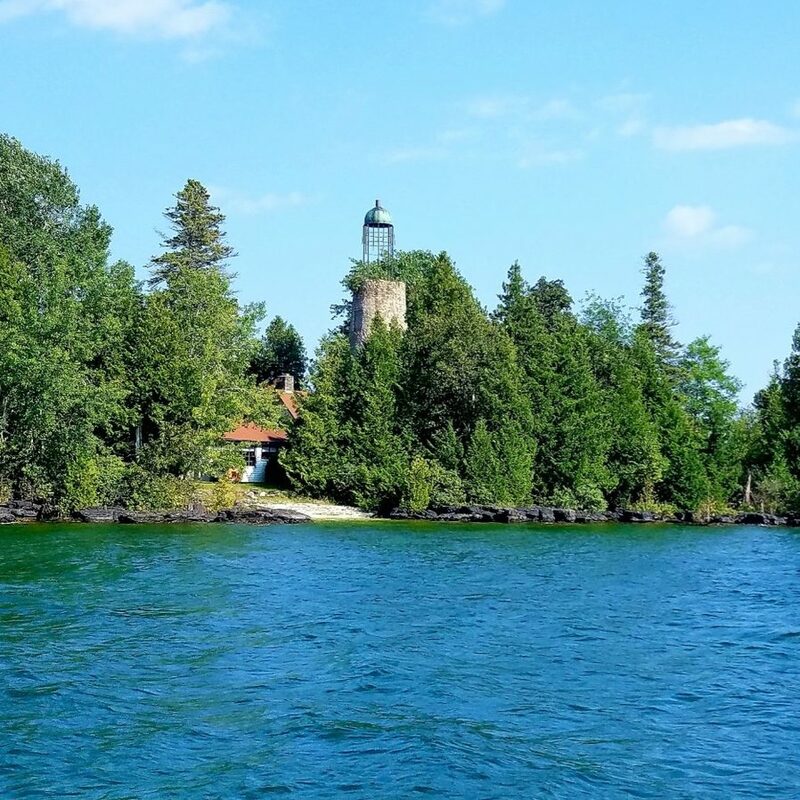 The cruise is a terrific way to learn some Door County history, to learn about the significance of lighthouses and how they function, and to see some beautiful scenery. It was a great way to spend time on the water!